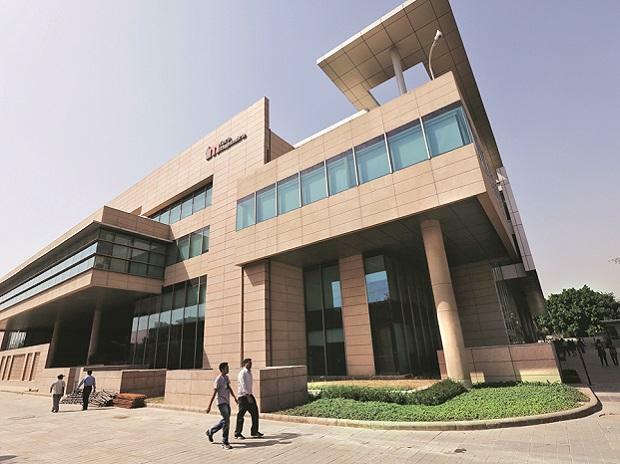 IT company Tech Mahindra Tuesday posted a 27.5 per cent increase in consolidated profit after tax (PAT) to Rs 1,203 crore in the December 2018 quarter. It had reported PAT of Rs 9,431 crore in the corresponding period a year ago. The company's consolidated revenue from operations increased 15 per cent to Rs 8,944 crore, against Rs 7,776 crore in the year-ago quarter. "This is a milestone quarter for Tech Mahindra with USD 5 billion annual revenue run rate in sight. The current quarter has been impressive on all fronts, delivering steady growth in the enterprise and communications business along with margin expansion," Tech Mahindra Managing Director and Chief Executive Officer C P Gurnani said in a statement. The total headcount of the company stood at 1,21,842 by the end of December 2018. "We continue to improve on our operating metrics across most of our business lines. We have clocked yet another strong quarter, in terms of revenue growth, continued Ebitda margin improvement, cash flow and robust deal wins," Tech Mahindra Chief Financial Officer Manoj Bhat said.